Op zoek naar actieve leden! Today we started looking for active members who want in our committees! The committees are the core of our study association. 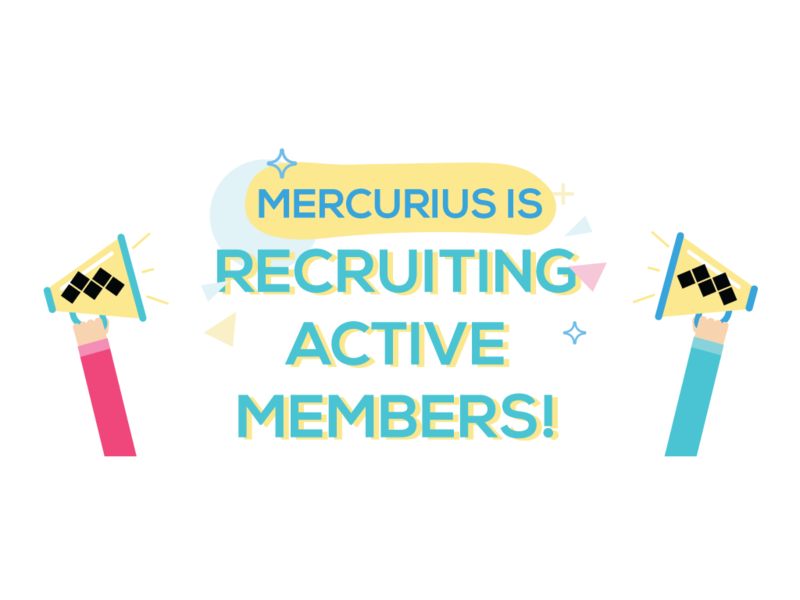 Mercury consists of nine different committees, each committee is responsible for a different purpose, varying from organizing events, promoting activities, organizing a study trip, searching for and bringing in (financial) partners to writing for our online magazine . If you decide to go to one of our committees, you become an active member within the association. Active members can benefit from special events. In addition, you always have time and space for a beer, even if you are a member of a committee. Participating in a committee is entirely voluntary, but it is good on your CV, it offers practical experience and it helps you expand your network. Want to know more about becoming an active member? Click here . Dit bericht is geplaatst in Commissies,Mededelingen.